Test free tools from the most popular catalogues! 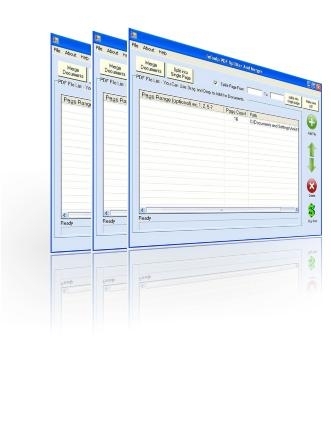 See featured software system and scarce utilities. Setup software, public domain apps, free tools, and demo software to download in several lists. On Softempire you can always find the latest applications, or test the last versions of your favorite PC and mobile tools, services programs, and educational softwares. To find the desired utilities to try, use a smart catalogue or a smart search engine. The Softempire collection is right away supplemented: if there is the hottest edition of software you search, it is most likely to be in the network most wealthy computer software catalog!